Looking to head out and explore the wilderness? It is sure that you already have the perfect tent and sleeping bag. But you are going to be in need of some other fundamental gears beyond the tent. Now it’s time to add the best camping accessories to complete your ultimate campsite. 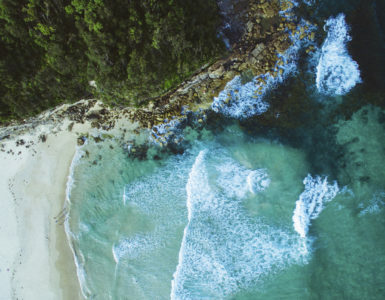 Before you start your adventure trip, check out some top picks. 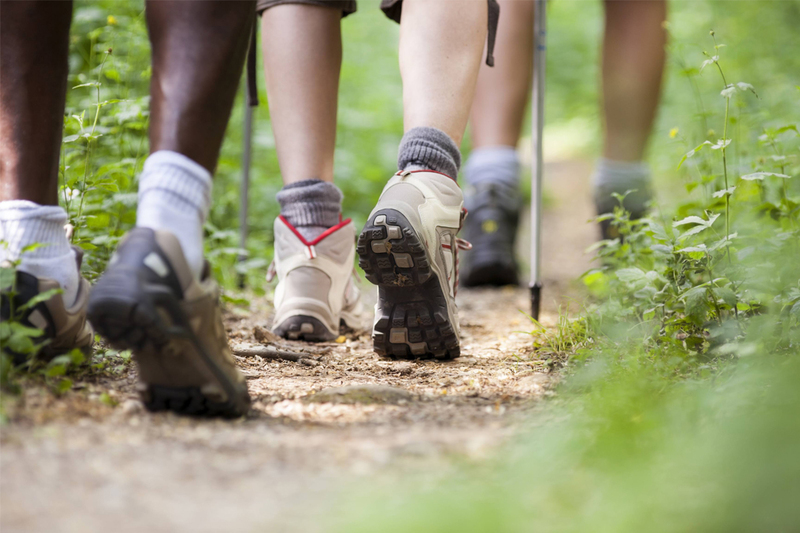 Our shoes play a huge role among camping accessories during a trek or a hike. A reliable pair of shoes will be a perfect companion for the best trekking experience. Blisters, strained muscles and scrunched toes can quickly ruin any trip. Different kinds of shoes are suitable for different expeditions, depending on the weather, trail condition and the duration of the trek. The escalating number of choices of trekking shoes makes choosing very difficult for a trekker. For warm, dry landscape use low-ankle hiking shoes. For cold, rugged conditions go for trek boots. Trekking on extensive snow, on the other hand, will require trek boots with crampon-ready features. Wear your shoes for about a week or so to break them in and to be skin-friendly. Unistar Jungle Boots is a good choice for a perfect trail runner. 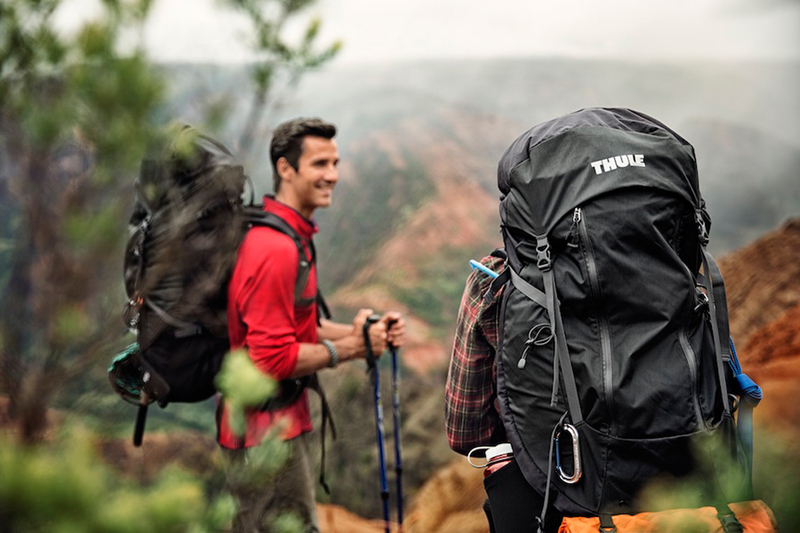 Wherever you are planning for a hike, keep packing your weight down is the key. A Lightweight backpack will really help in covering miles consuming less energy. No backpack size is better than the other, but it must be proportional to your body. If your backpack is too big or too small, the balancing if the weight won’t be proper and will cause severe back pain, or even make you collapse. HK5-G-Trekking Bag, available at Flipkart ensures trouble-free backpacking. 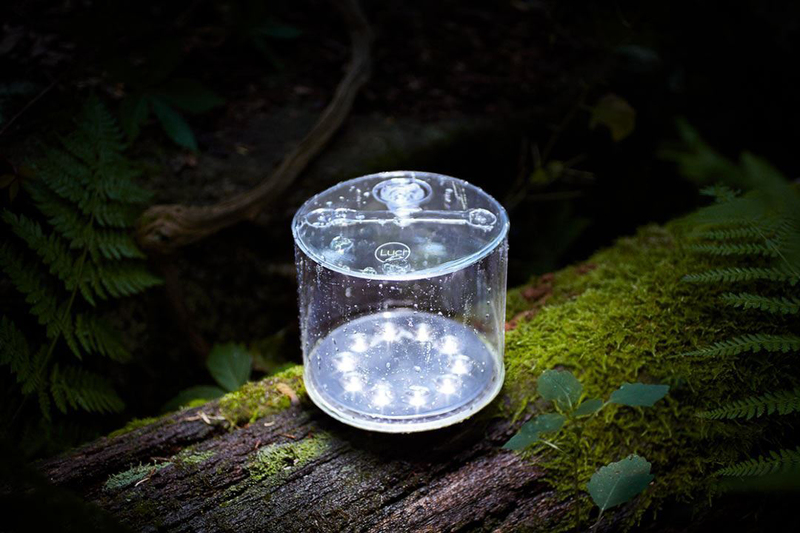 If you have limited space and have issues about weight capacity, these pocket-sized, inflatable lights will serve you as the perfect illumination option on your dream camping expedition. Saving pennies on batteries and reducing your environmental footprints into discount may be a little of a no brainer, but if you are after a waterproof lantern for your camp or shacky nights, then definitely this would be one among your favourite companion. MPOWERD Luci EMRG- 3 in 1 Emergency Inflatable Solar Light is an excellent example for a solar-powered portable waterproof lantern. The simplest portable water purifier can dramatically improve your hiking and trekking experience. Carrying water bottle throughout your trek is actually a big deal. Once you start using a purifier, you won’t have to carry a lot of water. Moreover, you can lower your travel expenses by simply refilling your water filter instead of buying water at mean prices, you can merely use the purifier to make you soak throughout your expedition. Because of their relatively small sizes, they can be easily fitted into a backpack making them perfect for purifying water on your camping, trekking or those who are interested in outdoor activities. This should be one among the ‘must have’ camping accessories for a hassle-free outdoor experience. 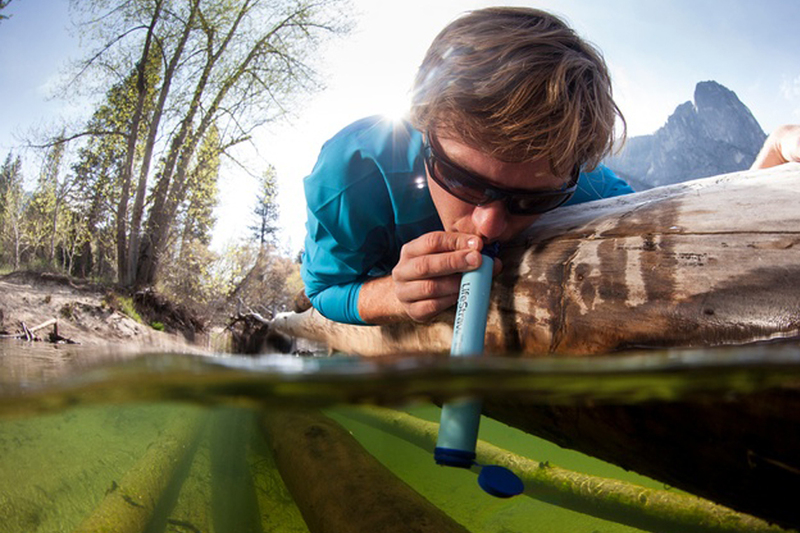 Lifestraw Water Purifiers are pioneers on portable water purifiers. 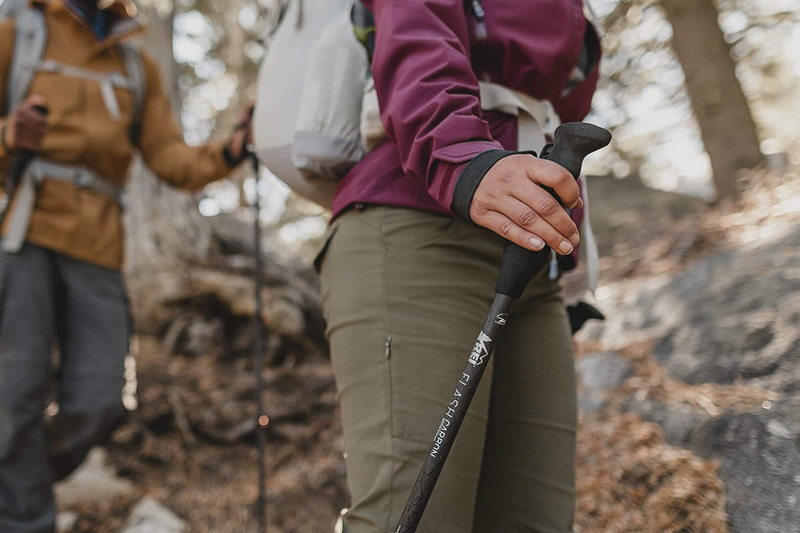 For most of us, trekking poles shouldn’t be one of those essential camping accessories but whether you are through a perfect camping expedition or on your weekend jaunt, trekking poles can add a lot of comfort and stability to you. If you want to cover a few miles, you feel it in your knees. The best trekking poles can give you the support you need to finish your trek pain-free. The less force on your knees, the longer you can be on your trail and enjoy your hike. There are different ways to use these poles depending on the landscape; downhill or uphill. 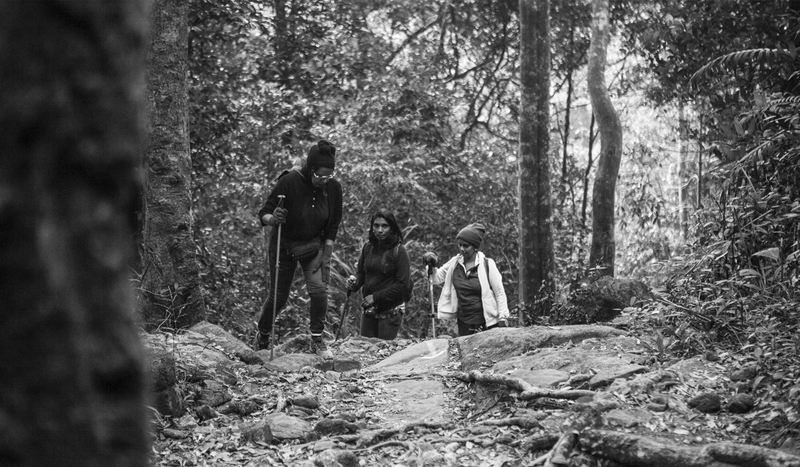 There are also variants of trekking pole which often helps you to mount your camera or even with a basic sharp weapon in case of an encounter on your way. Lista044 Adjustable Hiking Poles are one among the best hiking poles on the market.